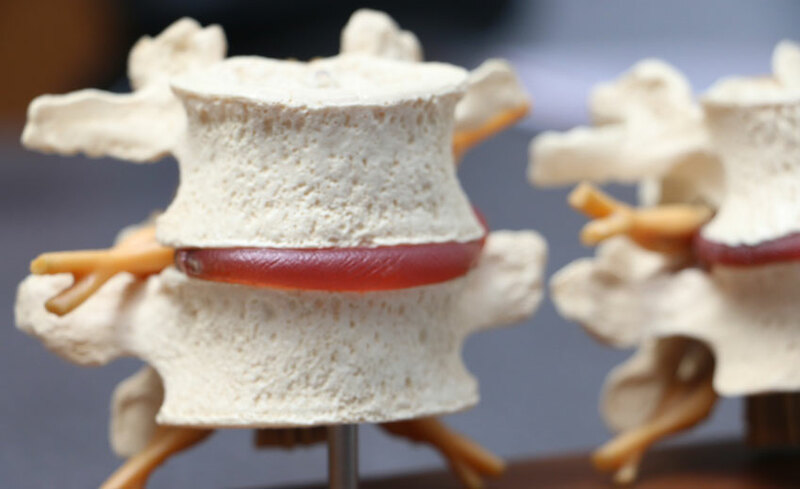 Chiropractic is a health care profession that focuses on disorders of the musculoskeletal system and the nervous system, and the effects of these disorders on general health. It is used most frequently to treat neuromusculoskeletal complaints, including but not limited to back pain, neck pain, pain in the joints of the arms or legs, and headaches. Did you know: Chiropractic is that science and art based on the premise that good health depends, in part, upon a normally functioning nervous system. When there is interference in the nervous system caused by a misaligned or malfunctioning spine, tissues and organs may not function properly. Detection of these problem areas, known as subluxations, and their correction by spinal adjustments will relieve nerve interference and allow the spine and nervous system to return to a healthy state. Correction of the problem and maintaining good health is the goal of chiropractic.